Sadly, the acne problem is not at all new to all of us! Acne can occur at any age to anyone for numerous reasons, be it poor skin care or hormonal changes. Countless of skin experts, dermatologists and beauticians have proposed massive amount of tips in order to get rid of the problem, yet, which one to select is the question of concern till date, because not every method tend to work out great for every skin type plus the cause of acne. Furthermore, why to choose artificial products while you have great powerful treatment options available in your kitchen already. Well, let’s be clear, in this article you will learn some very useful and efficient home remedies to cure acne. They may need little efforts, however no money for sure! The product has multiple functionalities. For its amazing anti-bacterial properties, it is proved to treat the skin condition quite efficiently and effectively. Just pour few drops on a medium size cotton ball and gently apply it all over the affected area repeating the process once a day. You will notice great difference after some weeks. In order to treat acne, you must first find out its root cause. Clogged pores mostly tend to lead acne. Interestingly, tea tree oil is a best material in order to clean the clogged pores. Moreover, it also helps the skin to get rid of dead skin cells and bacteria. Papaya contain high vitamin which makes it an effective element to treat acne. Use the mash papaya as a facial mask. Let it work for your skin for around thirty minutes, rinse it off then using cold water. 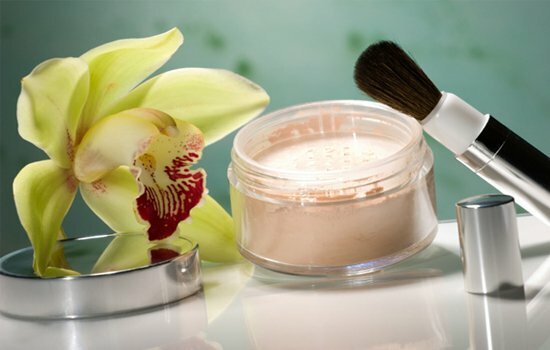 It will actually hold back the sebum overproduction that is among the major reason of acne. Mash potato when applied on your affected areas tends to reduce the acne swelling. Among the best home remedies to cure acne is using mint, its cooling nature tends to prove you some great observable results, crush few mint leaves, apply it juice on your affected areas directly and get ready for some visible results! Vitamin C tends to be a necessity for glowing and healthy skin. Thus include the items enriched with vitamin C such as guava, amla, oranges, lemons and great more in your daily diet. Sprinkle rose water at least thrice a day on your face, it help to keep your skin fresh by avoiding excess oil your skin produces, that is also a main reason of acne. Like the rose water, you can also apply lemon juice on your face once a day. It is also considered an efficient treatment for acne prone skin! The antimicrobial property of honey destroys bacteria, hence reducing possibilities of acne. Moreover, the sticky texture removes the dirt from your face without causing harmful effects. Apply few drops of honey on your entire face including your neck, leave it for around twenty minutes rinsing with normal tap water, feel the glow! Egg white reduces redness and unclogs the pores causing acne smoothly. Hence it plays the double role of the anti-inflammatory agent plus the astringent. Avocados are best known for unsaturated fats and high content fiber. However, the fruit tends to be beneficial in order to treat acne as well due to its anti-oxidant properties. 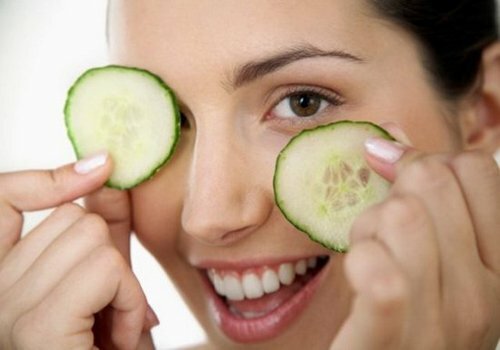 Thus, add such beneficial fruits to your diet for clear and healthy skin. Form a thick paste using a tablespoon of baking soda mixed well with adequate water. Apply the paste leaving it until the paste hardens. Just repeat this procedure around 4-5 times a week, for great results! So these were some very useful and efficient home remedies to cure acne, remember, for an acne free skin external treatments are not just important, you’re eating habits should also be healthy. No junk, oily, or spicy food. Drink around 12-14 glasses of water every day in order to keep your skin moisturized and hydrated. Besides, select your skin products and cosmetics wisely.